NAPSA is the only national organization that represents Adult Protective Services programs and the abused, neglected, and exploited elders and adults with disabilities whom they serve. NAPSA, or the National Adult Protective Services Association, is a national non-profit 501 (c) (3) organization with members in all fifty states. Its mission is to strengthen the capacity of APS at the national, state, and local levels, to effectively and efficiently recognize, report, and respond to the needs of elders and adults with disabilities who are the victims of abuse, neglect, or exploitation, and to prevent such abuse whenever possible. Elder abuse is particularly worrisome and widespread problem. According to the World Health Organization, around 1 in 6 people 60 years and older experienced some form of abuse in community settings during the past year. “I joined NAPSA last year after attending the World Elder Abuse Summit in Washington D.C., which featured speakers from all over the world espousing the need for more protection for the vulnerable elderly. Companion Home Care is committed to combating elder abuse at the local level here in Roanoke, and we are proud to join the fight at the national level through organizations like NAPSA,” said Companion Home Care owner Michelle L. Belton, a Certified Dementia Practitioner (CDP) and Certified Alzheimer Educator (CAEd). For more information about NAPSA and how you can join the fight against elder and senior abuse, visit their website at http://www.napsa-now.org/. To discuss a personalized home care plan for you or your loved one living in the Roanoke, VA area, contact Companion Home Care at (540) 981-2255. 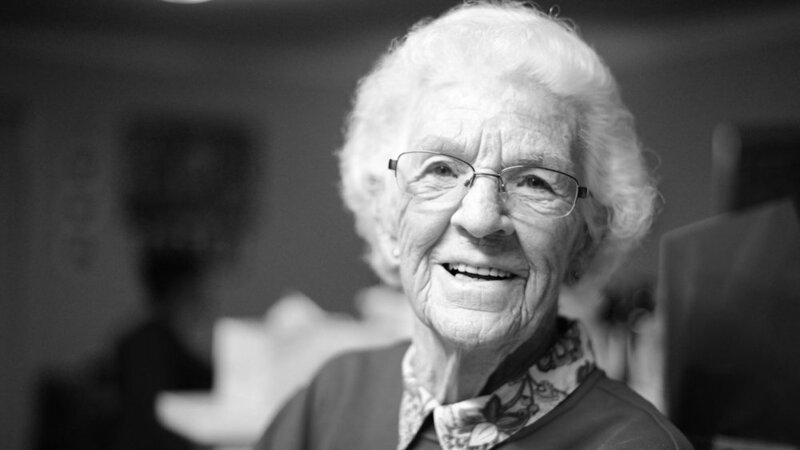 Companion Home Care is a senior home health care, adults with disabilities care, child care, and hospice care provider in Roanoke, VA. Our motto is to provide a "better class of companion for a better quality of life". We accomplish this by hiring the best, most qualified caregivers, and using our knowledge and experience to craft a personalized home care plan for our clients, then match clients with the perfect caregiver based on client needs, personality, and skills required. Our caregivers help seniors age gracefully, cope with Alzheimer's, dementia, and illnesses, and enjoy healthy and happy lives from the comfort of their own homes. In addition to senior home health care, we also provide Roanoke home care for adults and children with disabilities, traumatic brain injury and diseases, physical injuries, and special needs in Roanoke, Salem, Vinton, Christiansburg, Blacksburg, Smith Mountain Lake, Moneta, Bedford, and surrounding areas of southwest Virginia.